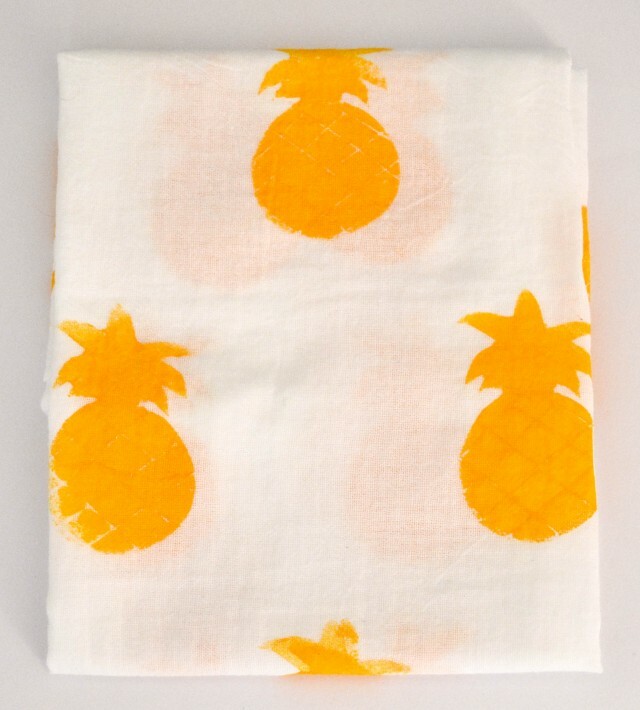 Add something bright and summery to your kitchen with these tea towels! Another stamping project! 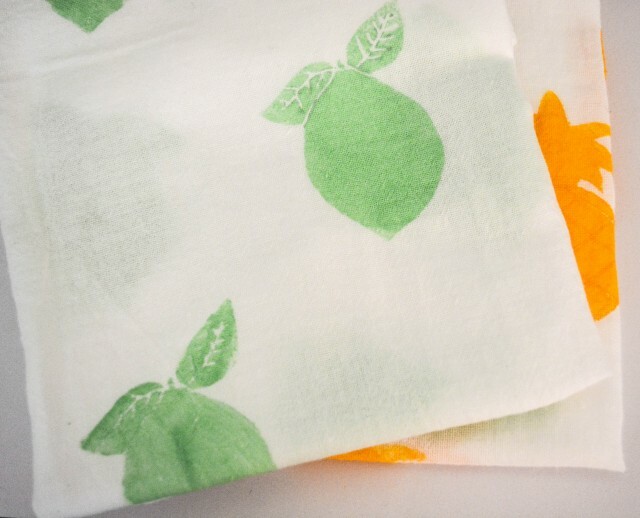 Lately I have been loving bright fruit prints so I decided to try making some foam fruit stamps. 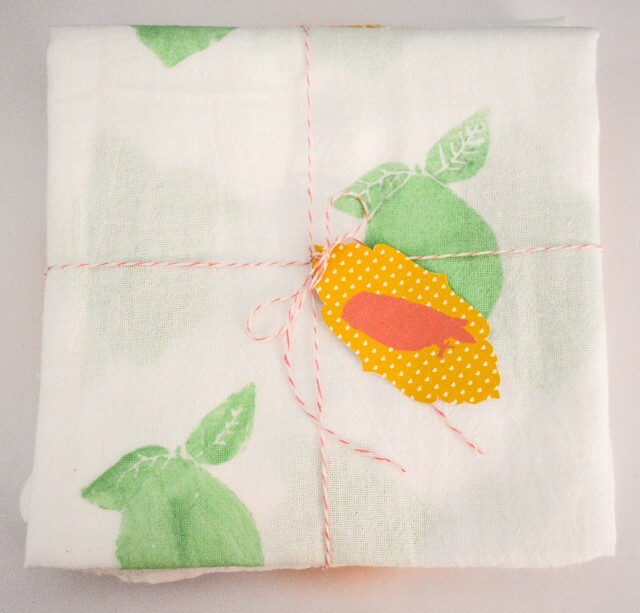 Use the stamps on these tea towels for a really easy gift (or keep them for yourself). 1. 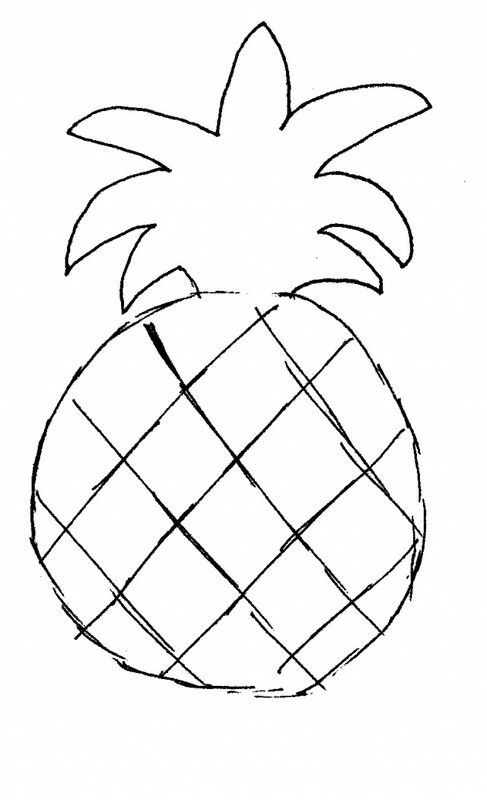 Print out the fruit templates- download the pineapple here and the lemon here. Cut out the fruit and place on top of the foam sheet. 2. 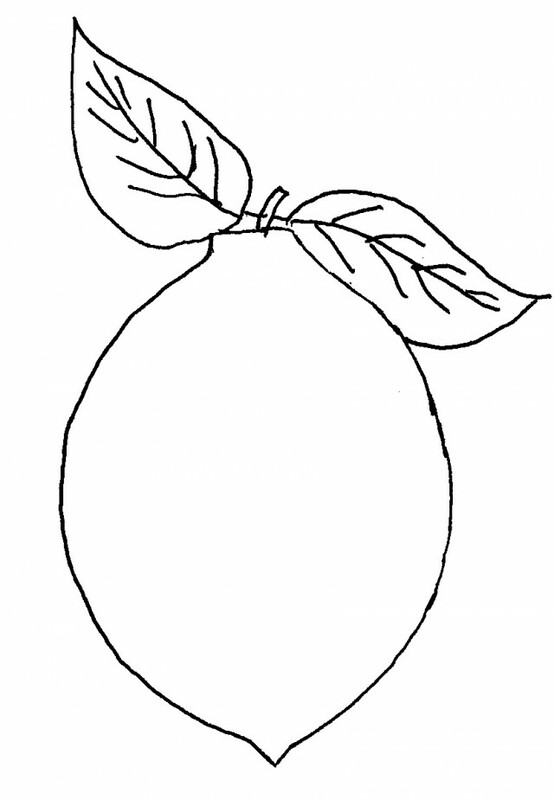 Trace around the fruit. Use a pencil or pen to add in the details like the veins on the leafs, pressing into the foam so that it indents. 4. Take off the foam backing and place the foam on the block. 5. 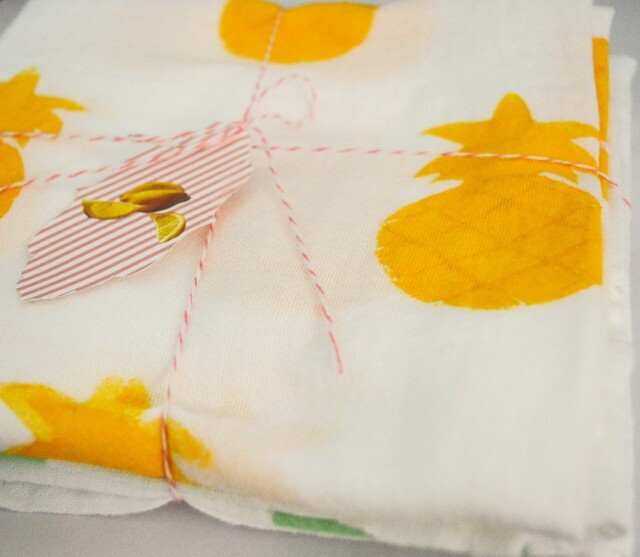 Make a stamp pad following these instructions and then start stamping the fabric. 6. Continue stamping using a half-brick pattern or any pattern you desire. 7. 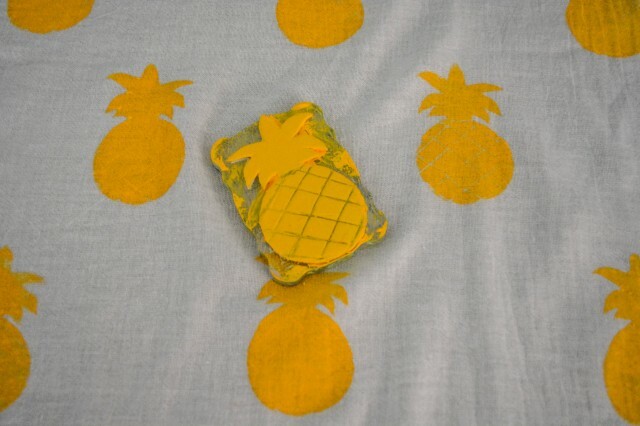 Wait for the paint to dry and then press with an iron. Super cute. They belong to summer.